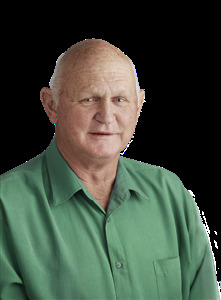 Don has been associated with the Landmark and previously Wesfarmers network for the last 46 years which started as a trainee livestock representative back in 1968. Since then Don has spent late 1969 and early 1970 in Gingin as a livestock rep and then was transferred to Manjimup in April 1970. Married in May that year to Leonie and spent 3 years in Manjimup on livestock until transferred to Midland as senior cattle auctioneer in July 1973. After 4 very hard years when the cattle market slumped in 1974 until November 1977 he was transferred back to Manjimup as branch manager. He ran the branch until June 30 in 1986 when it was turned into an agency which Don and Leonie took on. 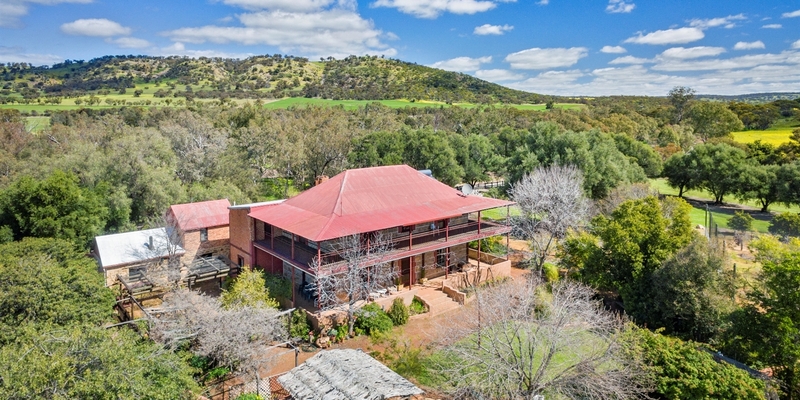 In 2001 Wesfarmers bought IAMA and the town had two outlets, so Don sold his agency back to the company and remained as a commission operative to continue with the real estate and secondary livestock role. Don and Leonie have two daughters and 4 granddaughters all living in the south west. At present Don is committed to selling real estate which is something he has done since 1970. Don can be contacted on his mobile 0427 778116 or at don.lyster@landmarkharcourts.com.au or after hours on his mobile.